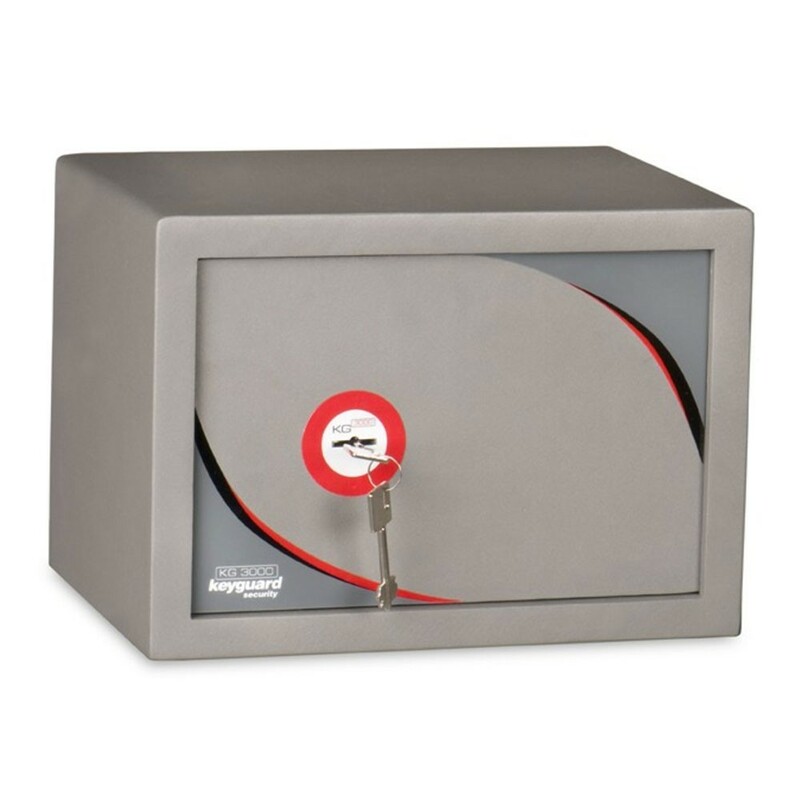 The Keyguard KG3000 safe size 2 key has a modern exterior design with a luxury, felt lined interior to protect valuables from scratching. 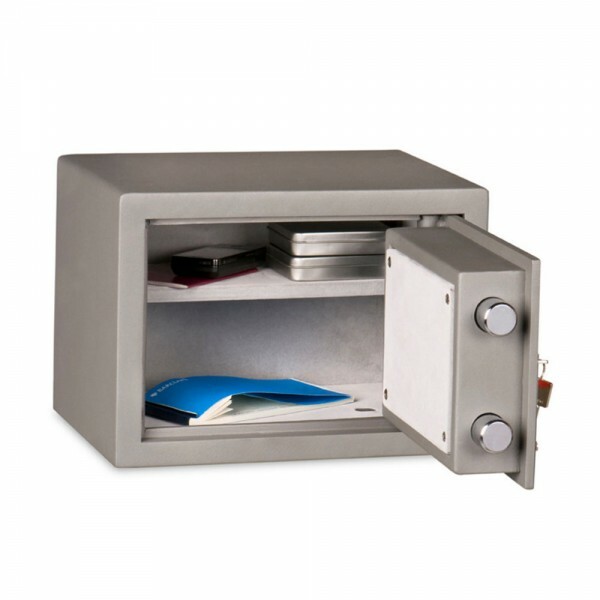 It is fitted with a high security keylock supplied with 2 keys. The chrome boltwork and trim ensure for a stylish look and the body and door are lined with fire protective material. It has a recommended cash rating of £3,000 and £30,000 for valuables. Supplied with bolts for back and or base fixing.